Antique rim knob, in pairs. The knob measures 63x38mm and the rose measures 57mm diameter. To be used in conjunction with a rim lock (only 1 rose supplied instead of 2). 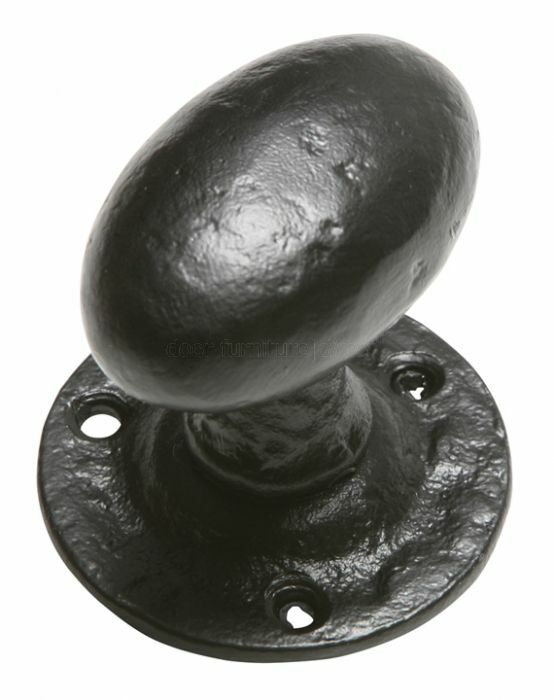 Rim furniture to be used in conjunction with a rim lock or latch (not included). Supplied complete with spindle and screws.